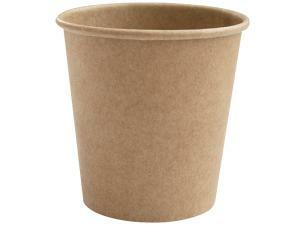 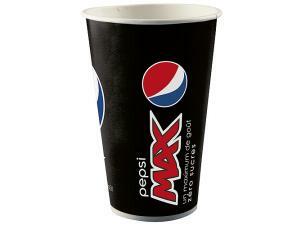 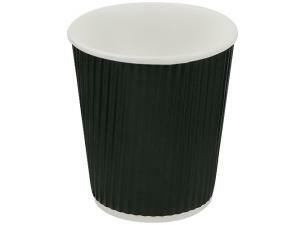 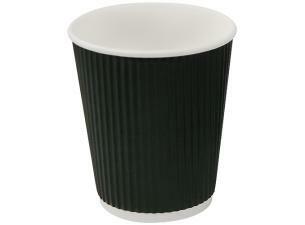 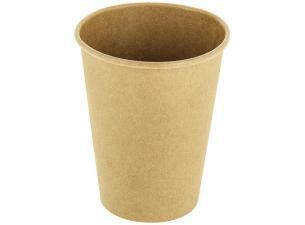 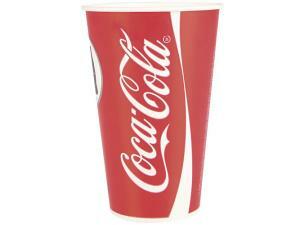 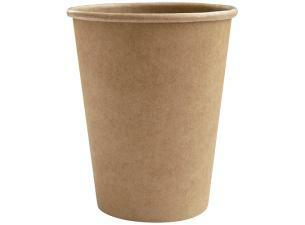 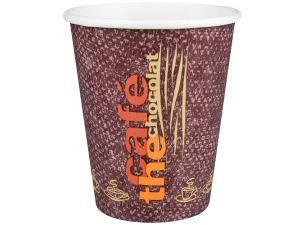 White PS (polystyrene) plastic lids for 30/35cl insulated cups and 25/30cl paper cups . 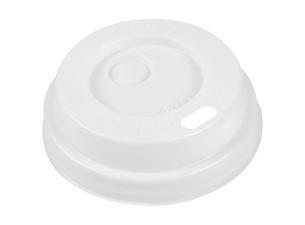 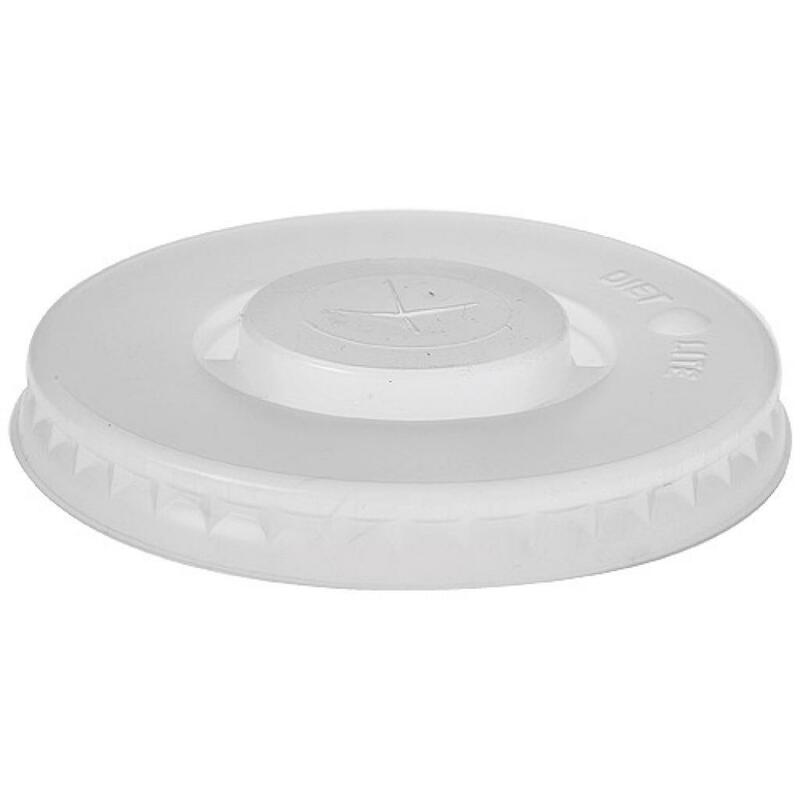 This lid will facilitate the transport and help maintain the optimal temperature of your beverage .  These lids are recyclable after use and are designed with an aperture for straws. 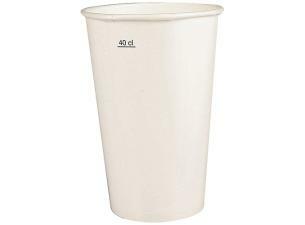 White PS (polystyrene) plastic lids for 30/35cl insulated cups and 25/30cl paper cups. 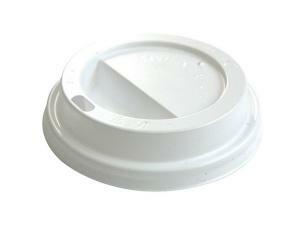 This lid will facilitate the transport and help maintain the optimal temperature of your beverage. These lids are recyclable after use and are designed with an aperture for straws.